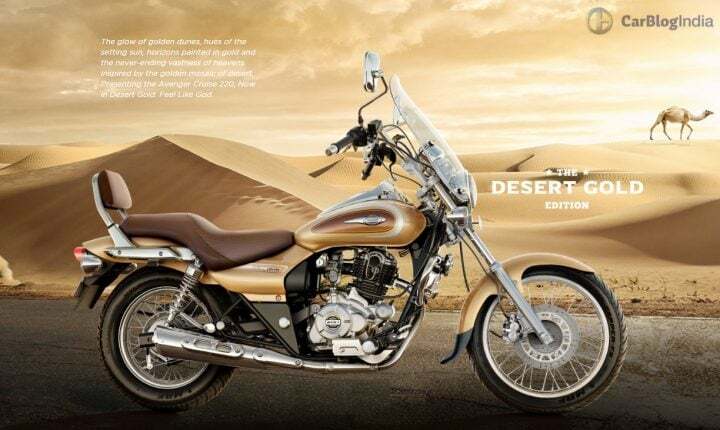 Bajaj Auto Ltd. could soon come up with a really substantial update for the Avenger, which is the only cruiser in the motorcycle manufacturer’s product portfolio. The Bajaj Avenger is currently on sale with 150cc and 220cc engines. However, if speculations are anything to go by the 2017 Avenger model range will get a 373cc mill, too. This new engine variant will be marketed as the Avenger 400 and is likely to launch in coming months. The 2017 Bajaj Avenger 400 will follow the Dominar 400, which is the first Bajaj to get the 373cc single-cylinder engine from the KTM 390 Duke. The upcoming 2017 Bajaj Avenger 400 will target the 411cc Royal Enfield. While not direct rivals, similar displacement and price tag will see the Avenger 400 and the Himalayan eating into each other’s sales. Akin to the 220cc engine variant, the Avenger 400 is likely to offer both Cruise and Street trims. Read on for more on the 2017 Bajaj Avenger 400 launch date, price, specifications, mileage and other details. Bajaj has always made a point to price its offerings really competitively. Things shouldn’t change with the pricing of the 2018 Bajaj Avenger 400. We believe the prices of the Avenger 400 will fall in the Rs 1.5-1.8 lakh bracket. In all probability, the Avenger 400 will launch in mid-2018. We feel the launch date of the 373cc Avenger will fall bang in the middle of next year’s summers. 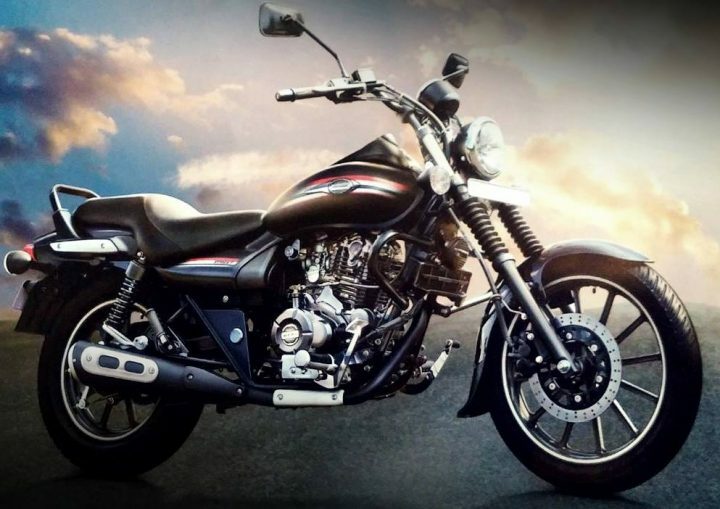 The Bajaj Avenger 400 is likely to offer a fuel mileage of upto 28 KMPL on the highway. In city, the average mileage could drop to as low as 24 KMPL. The Avenger 400 will get the same KTM-sourced 373.3cc single-cylinder powerplant that also powers the Dominar 400. For the Avenger 400, this engine is likely to output 40 BHP and 35 Nm. The engine will come mated to a 6-speed manual gearbox. The 373cc Avenger will have telescopic forks at front and conventional twin shock absorbers at the rear. Stay tuned to CarBlogIndia for more on the 2017 Bajaj Avenger 400 Price, Launch Date, Mileage, Specifications, Features.